CESA confirms plans to expand training initiative. 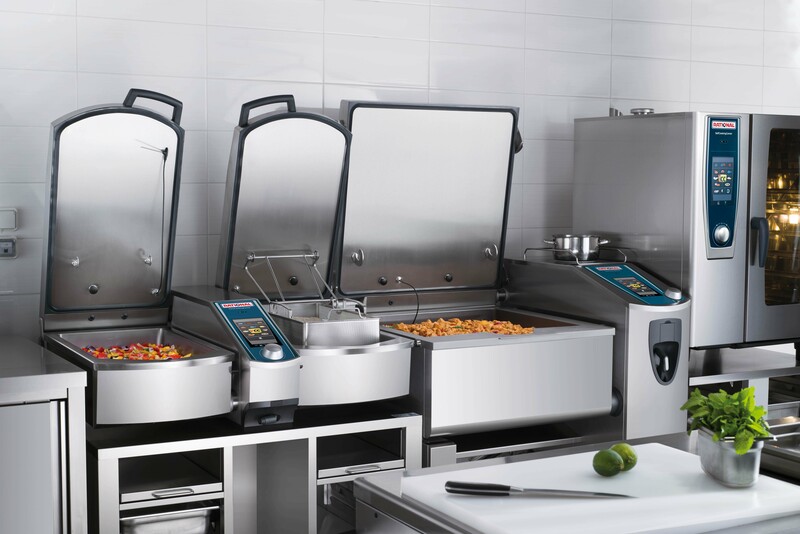 Tomorrow’s Kitchen: Rational demonstrates its multifunctional cooking solutions. 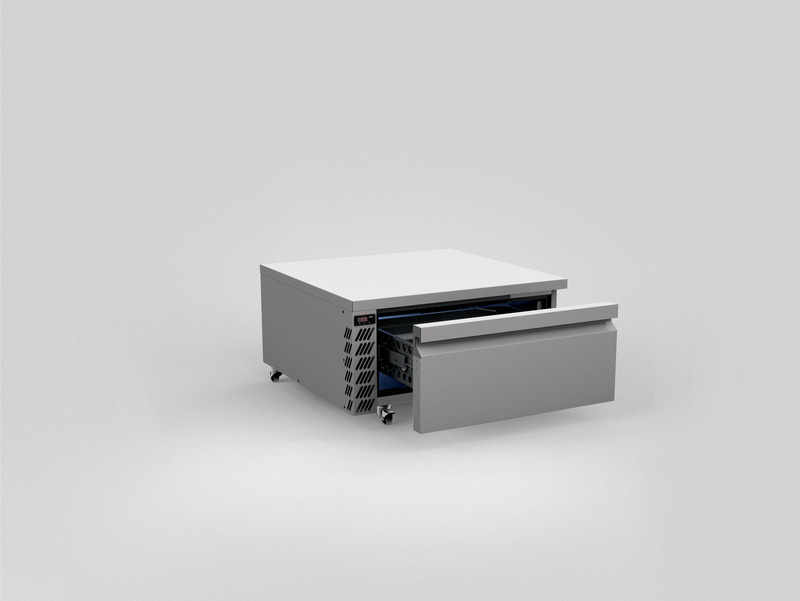 New Meat Ageing Cabinet, Grab and Go unit and Chef’s Drawer: Williams at PKS 2019. 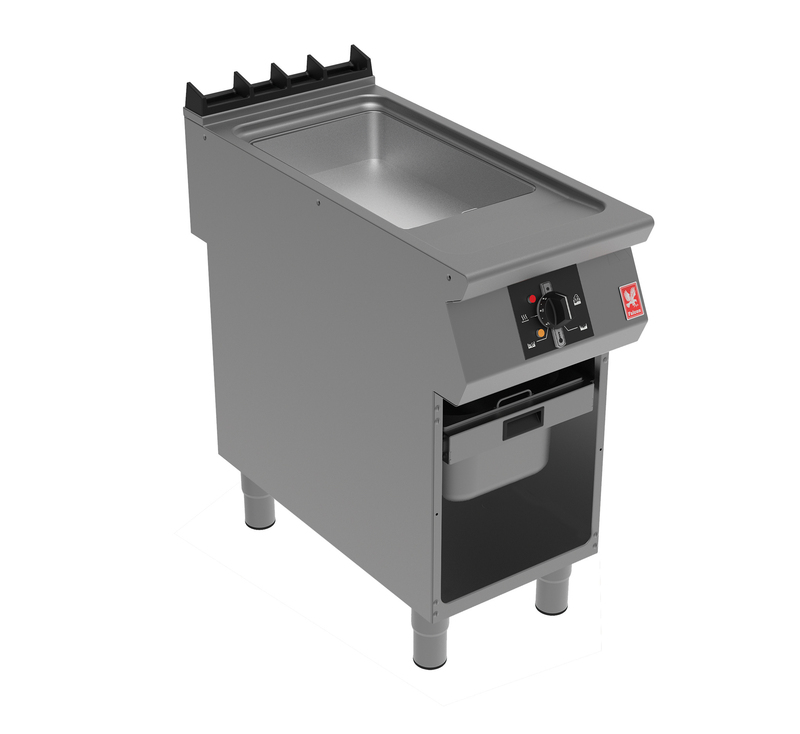 Stand 530, Birmingham NEC 22-23rd January 2019. 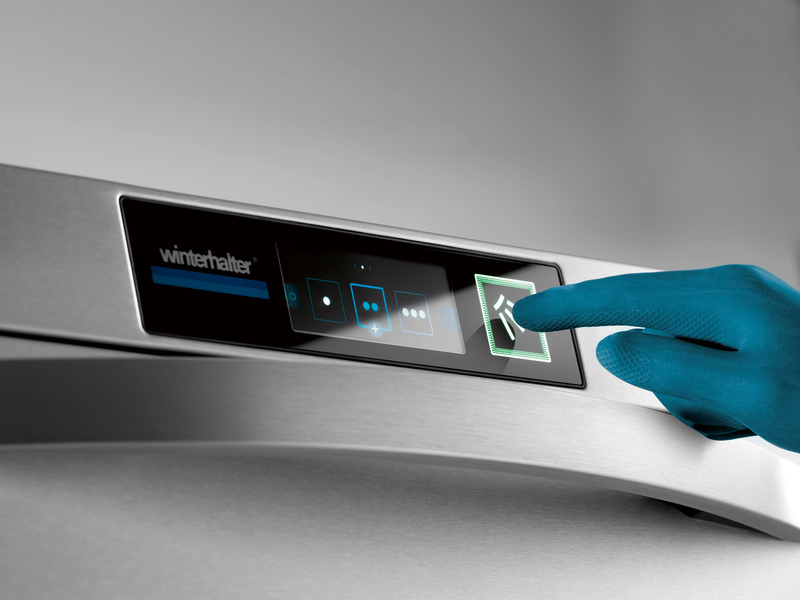 Connectology: Winterhalter showcases the latest connected dishwashing technology.